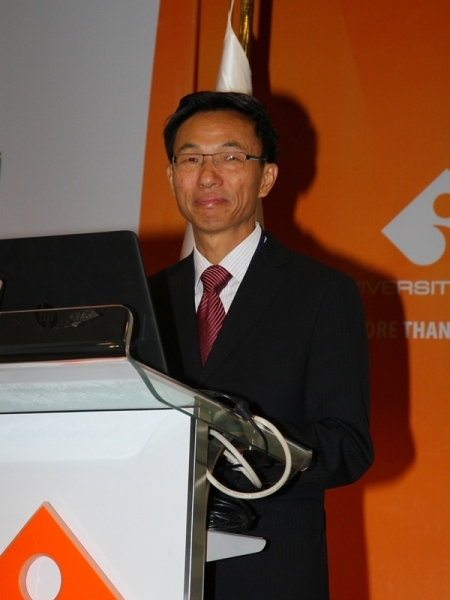 Yu Hongyang, Ambassador of the People's Republic of China to Ankara, who was a keynote speaker at the 5th Energy Management and Policies Workshop organized by Izmir University of Economics (IUE), Department of Sustainable Energy, said that energy was the focal point of Turkish-Chinese relations. Hongyang reported that China’s foreign dependency on oil reached to 60.0% in 2015, and therefore they would establish a new approach about energy security, and they tended towards renewable energy. 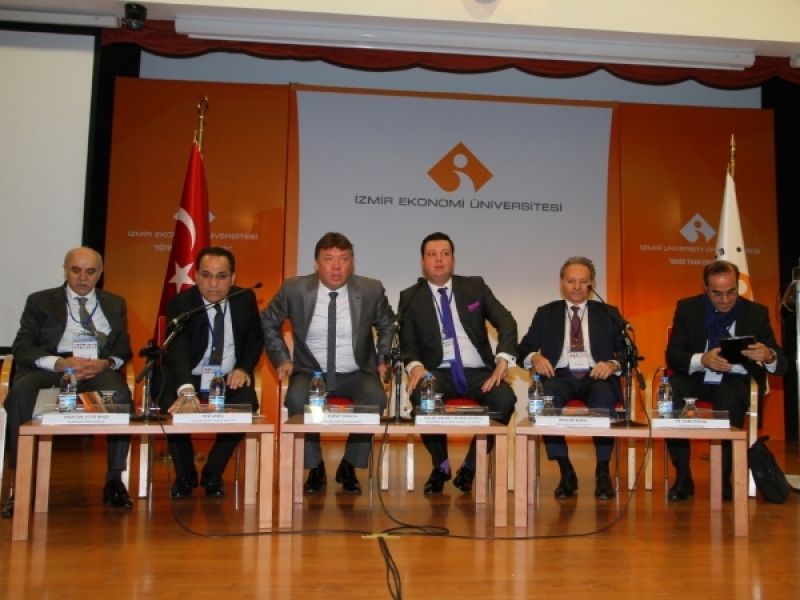 “Contemporary Issues in Turkish Energy Security: Diversification Strategy and Utilization of Indigenous Energy Resources” titled workshop took place at Izmir University of Economics Conference Hall. The other participants of the workshop were as follows: IUE Rector Prof. Dr. Can Muğan, İbrahim Akbal, Chairman of TOBB Natural Gas Assembly, Prof. Dr. Lütfi Akça, Senior Adviser to Prime Minister, Aziz Camcı, Corporate Affairs Director of EGEGAZ, Dr. Sırrı Uyanık, CEO of ISKEN, Murat Akkaya, Head of Security of Supply Department of ETKB, Mehmet Salim Arslanalp, General Manager of Polat Electricity, Cem Atılgan, CEO of ESKO Energy, Dr.Refik Tiryaki, Head of Wind & Solar Energy Group of EMRA, Ufuk Yaman, General Manager of uSens Energy Solutions, and Bilgihan Yaşacan, Technical Sales Manager of Siemens Turkey. İbrahim Akbal, Chairman of TOBB Natural Gas Assembly, stated that 40% of the energy consumed worldwide was from coal. Akbal, who pointed that the entire world was foreign-dependent when it came to energy, said, “Turkey is 80% foreign dependent on energy. Europe is also foreign-dependent. Natural gas takes up a major part in world trade balance. We will decrease the participation of natural gas in electricity production in 2023. We generated 38% of it from natural gas a year ago. It was over 40% in 2014. There is an effort to pull it down to 20% in 2023. Sırrı Uyanık, CEO of ISKEN and Member of the Association of Electricity Producers, indicated that coal was not being used widely in Turkey, that it was being used 41% worldwide and only 28% in Turkey. Uyanık said, “We rank in 7th place in worldwide lignite ranking. We failed to use our lignite resources efficiently. There are legal issues in addition to lack of modern facilities. There are issues regarding public relations management. New technologies allow coal power plants to be established even in the cities. 70% of a coal power plant is investment to environmental security. When there is enough funds and technology, you can use coal in the cities neatly. We fell behind the technology. Coal had a bad image due to issues experienced in production facilities.